Campus Health and Sports Club is here to ensure that you arrive at the start well trained and that you will achieve a great performance due to our half marathon program. Within 4 months’ time you will turn into a real long distance runner. 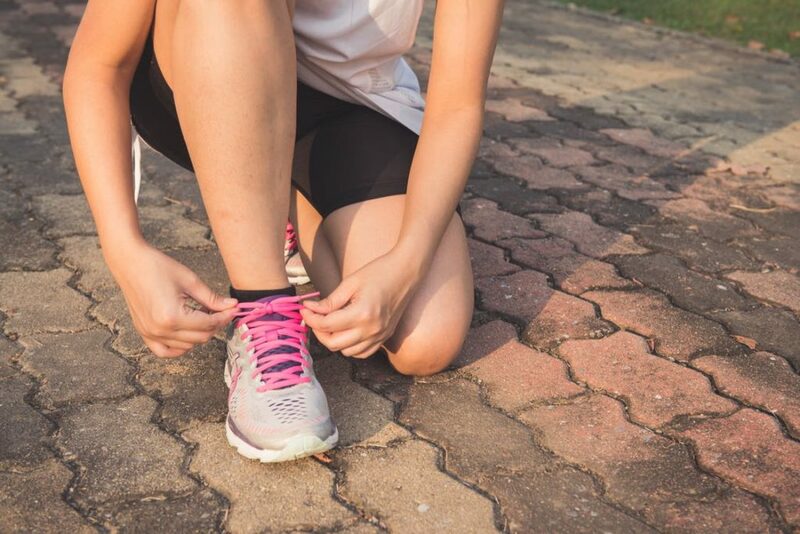 Due to the trainings plan and learning the proper running posture and technique, you will not overstrain your muscles and tendons and decrease the chance to get an injury. – Within 4 months’ time we build up to 21,1 kilometers. – Once a week you train with an instructor within a small group. – You will receive a personal trainings plan to go run by yourself for two days a week. – You will learn how to warm up for a run and how to do muscle strengthening exercises. – You obtain theoretical knowledge of running. If you’ve committed to completing your first Triathlon race, first of all: congratulations. Now it’s time to get going, take stock of your fitness and schedule and focus on your goal. It’s important to start forming good training habits, building base miles and working on identifying strengths and weaknesses. 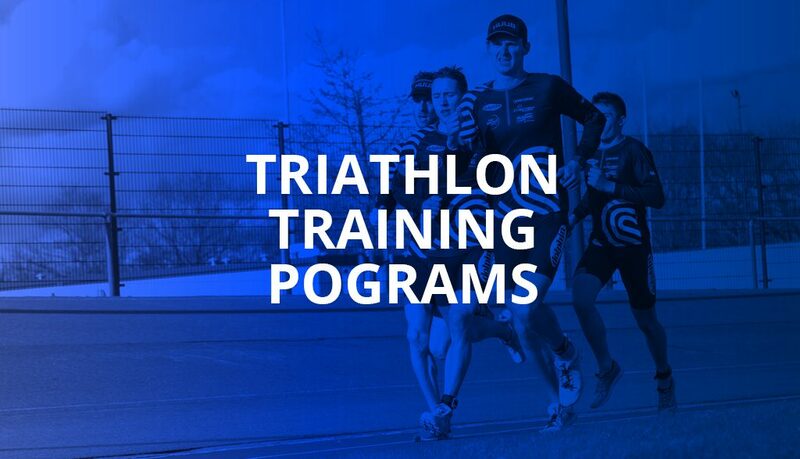 You can train yourself, but having an experienced coach who understands your specific needs will help you nicely towards you’re triathlon goal.